ETFE type RF, release grade, is a clear or pigmented film manufactured from a copolymer of ethylene and tetrafluoroethylene resin. This material combines the outstanding chemical and thermal flexibility of fluoropolymer with the improved mechanical performance of advanced engineering grade plastics. The resistance to chemicals, excellent stress crack resistance and good thermal performance means this film provides an excellent release surface in most applications. The low-gel surface of the film produces a smooth part finish on molded components. Perforated film is available to control out gassing and resin bleed. Pigmented film aids in identification on the shop floor and increases visibility of the film to prevent foreign object contamination (FOD) when removing the film from the parts and the mold. Customer colors are available on request and can help set your product apart from others. 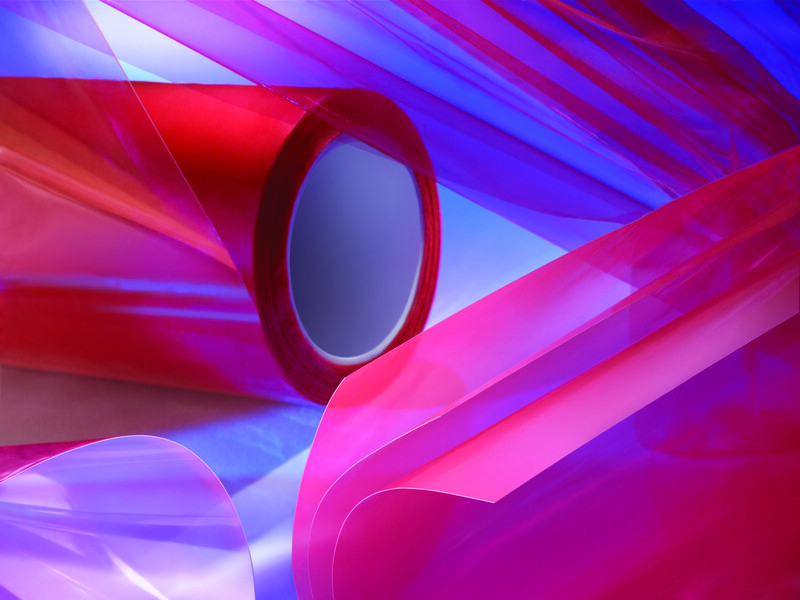 ETFE-RF is suitable for most release film applications such as composite molding, compression and thermal lamination and protective liners for adhesive coated products.